You should block these sites and never visit them! To block these sites download the [SYP] Host File Installer. Click here to download the [SYP] Host File Installer! → Click here to view the list of detected sites! 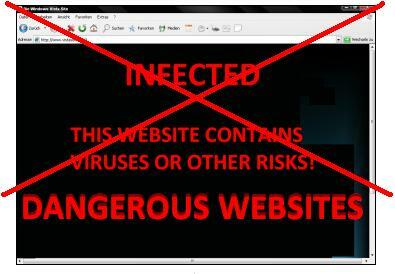 → Click here to add a new dangerous site! Heute waren schon 8 visitors (27 hits) hier!